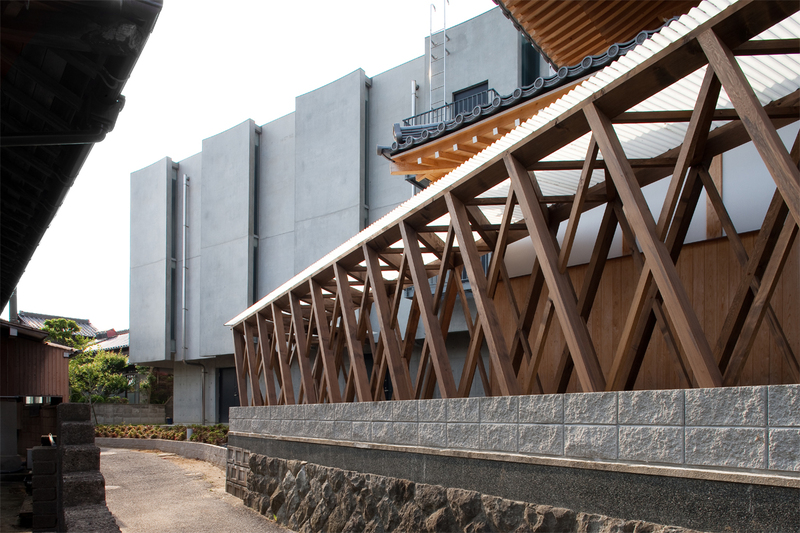 It is the last built building of Sendoji Temple, functioned as a cabin, a hall and a corridor. 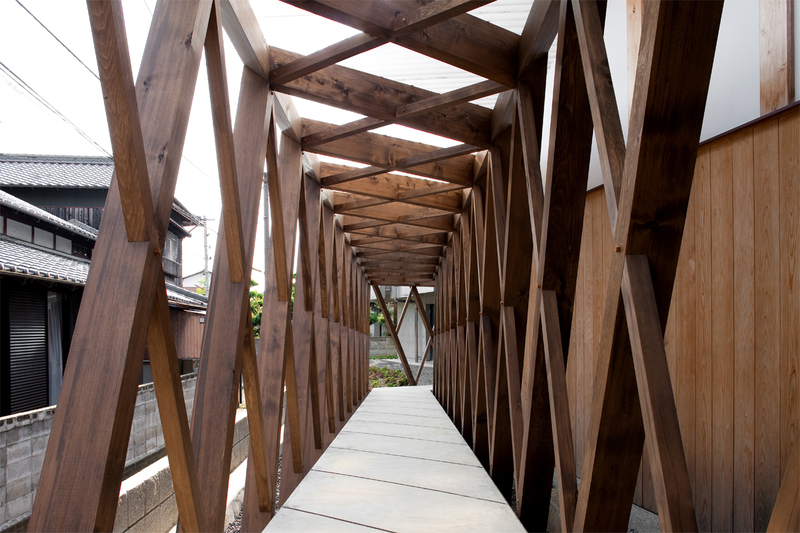 As many experienced in the temple design, we entrusted a lot to the construction bridge building and the structural office of Miyadaiku. Design did not need leadership, to be borne by placing a design, a structure, and a construction in a flat environment. We decided to refer to such a way as "let design do" in comparison with the doctrine of Buddhism. We wonder if we could do better by it "self-power".